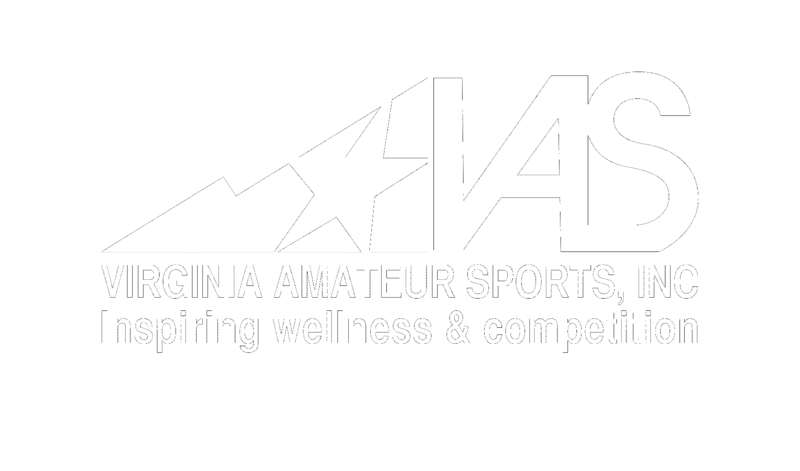 Virginia Amateur Sports What are the Games? Going into its 30th year, the annual event is held in July (for most sports) and open all ages and skill levels. From archery to wrestling, this event offers sports competition venues for 55+ different Olympic and Pan American sports. With it's tagline of "Inspiring wellness & competition," the Games represent the true spirit of amateur athletics. For some, this celebration of sport is a stepping stone for following the dream of representing the United States in the Olympic Games. For others, the Games are a place to compete in a favorite pastime. Regardless of the age or skill of the athlete, the Virginia Commonwealth Games provide the pure pleasure of competing for the love of sport. The Games are more than sports events; they go much deeper. The Games teach values such as teamwork and good sportsmanship, which are important components of everyday life. The Games encourage athletes to develop and improve their physical talent and competitive abilities. Lastly, the ideals of the Games promote physical fitness and encourage Virginians to adopt a healthy lifestyle, which includes exercise. More than 4,400 athletes competed in 29 sports in the first Games. More recently, in 2018, the Games hosted nearly 10,000 athletes competing in 54 individual and team sports, used over 80 sporting venues and worked with more than 1,200 volunteers. 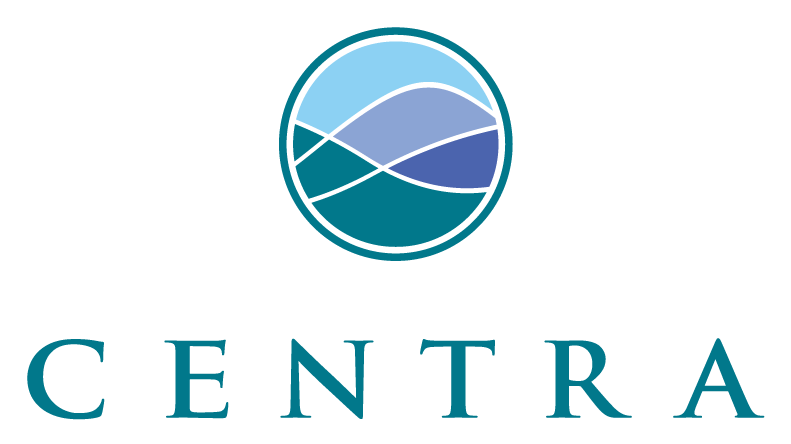 This multi-sport festival is supported by a grassroots volunteer network, businesses and governments of Central Virginia. The Games have an estimate $2 million economic impact. More than 240,000 athletes, their families plus spectators have participated during the past 29 years. The success of the Games is immeasurable, in today's semantics - priceless. "For more than 21 years now, the Commonwealth Games have provided excellent opportunities for untold thousands of Virginians to meet, train, compete and win. Those who participate in the Commonwealth Games uniformly say they gain much from the experience. And while the athletic competitions provide fun, excitement and a significant economic benefit across Western Virginia, the real value can be measured in the year-long commitment of the athletes and the great example they set about the value of health and wellness."